Researchers also concluded that acupuncture was more effective than Chinese herbs and western medicine in the treatment of tinnitus. Tinnitus aka constant ringing in the ears. These sounds are not produced externally and can lead to insomnia and depression. Ringing in the ears can be caused by a number of factors including exposure to explosive noises and age. Most people describe hearing either a high pitch “siren” noise or a lower pitch buzzing. This, as you can imagine, is often frustrating and distractive. In a study done by Revista Brasileira de Otorrinolaringologia, researchers found that acupuncture treatment had a significant effect on reducing otoacoustic emissions- the sound in the inner ear – in patients who suffered from tinnitus. There were no changes in patients who did not receive acupuncture treatment in the study. In a comparative study done by Tan KQ et al., researchers found that clinical therapeutic effects of acupuncture with patients with tinnitus were 73 percent effective. Researchers also concluded that acupuncture was more effective than Chinese herbs and western medicine in the treatment of tinnitus. I always work closely with an audiologist to determine if there is an underlying cause of the tinnitus. Acupuncture is a safe and effective way to help mediate the tinnitus, reducing the intensity and frequency of episodes. 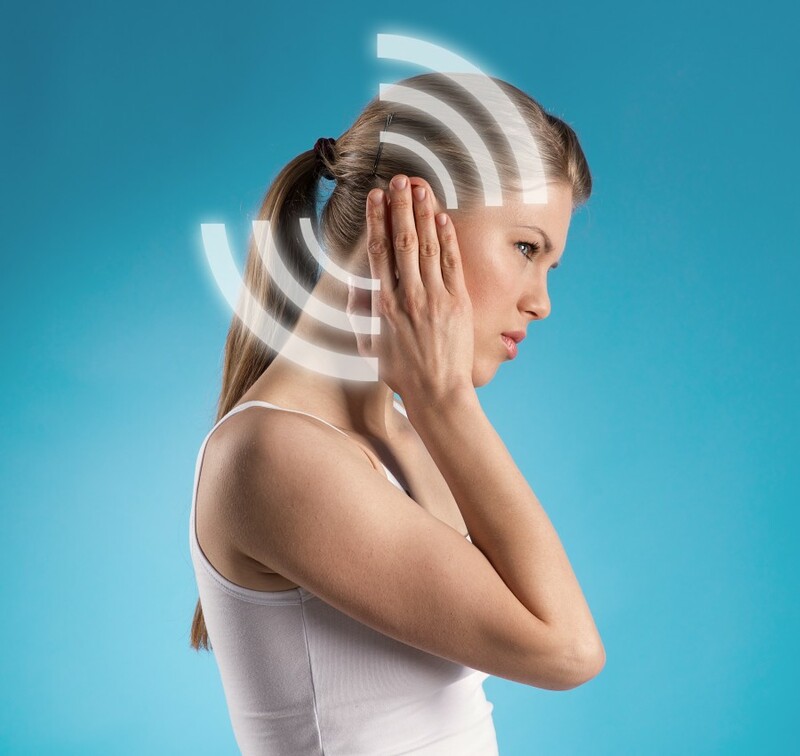 If you or someone you know is suffering from tinnitus, give our office a call to learn how we can help with alternative treatment options for tinnitus. Our main office number is: (425) 686-4498. Dr. Ellie Heintze, ND, LAc is a licensed Naturopathic doctor and acupuncturist in Seattle. In her private practice, she specializes in digestive disorders and provides people with a starting point to take control of their health and digestion. Visit her website at www.startingpointacupuncture.com.